It’s no secret that I am a huge fan of the heroes in a half-shell. What many people may not know is that I loved them so much as a toddler that one of my first words was in fact Donatello. I like many other kids who grew up with the Turtles became a huge lover of pizza because of their antics. 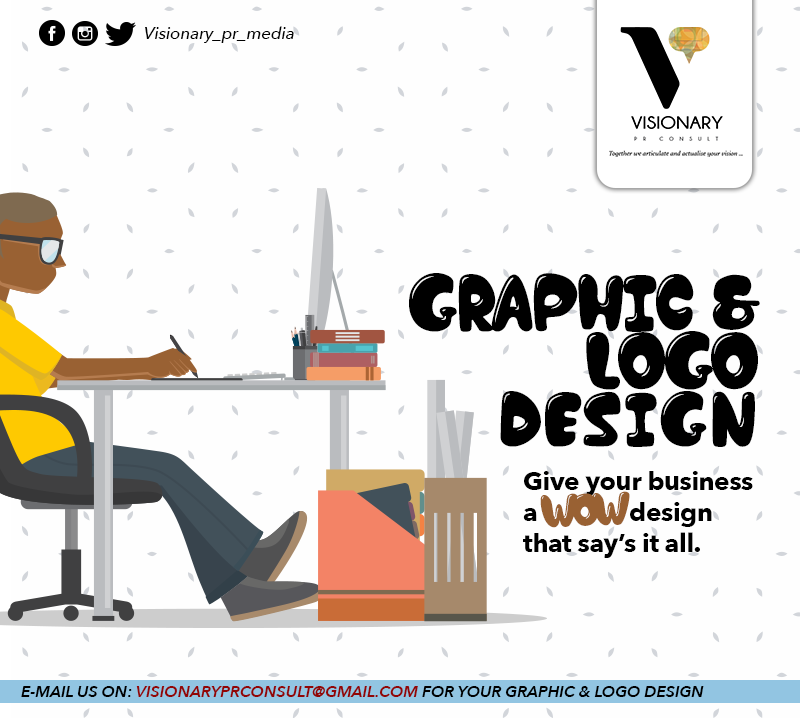 Over the years we have seen the Teenage Mutant Ninja Turtles explode in popularity through comic-books, television shows, merchandise and of course movies. 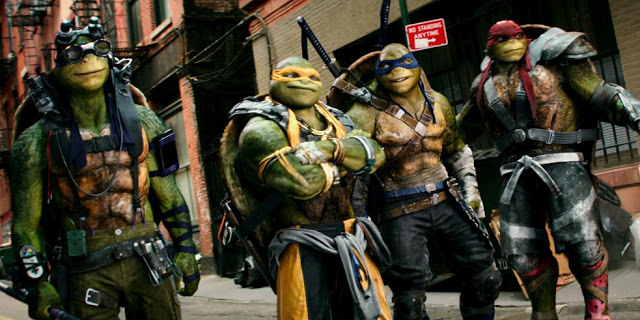 Back in 2014, Michael Bay, fresh of his fourth attempt in the desecration of the Transformers franchise (Transformers: Age of Extinction) decided it was time to ruin another corner stone of our childhoods with the immensely popular Ninja Turtles franchise by producing a reboot simply titled Teenage Mutant Ninja Turtles. Surprisingly it wasn’t as bad as we thought even though it made some bizarre choices during production like casting Megan Fox as April O’Neil or have Shredder fight the Turtles in a Transformers-esque suit or having the Turtles become seven foot hulking leviathan’s that happen to be Ninjas. I don’t think the movie would have been as good if fans didn’t backlash at Michael Bay’s ridiculous plans of making the Turtles aliens or making Shredder a Caucasian. It performed well enough in the box office to hand this new movie series a lifeline in the form of a sequel that promises to make fans happy. The Brothers, the Ninjas , the Turtles kick some serious shell. Teenage Mutant Ninja Turtles: Out of the Shadows picks up from the aftermath of Shredder’s attack on New York City, where the Teenage Mutant Ninja Turtles emerged victorious and saved the city. Since then, they have returned to the shadows and have convinced Channel 6 cameraman Vernon Fenwick (Will Arnett) to take the credit for saving the city. This is arrangement was made as the Turtles believe that humanity isn’t ready to accept crime-fighting humanoid reptiles, even though they long to mix with the outside world. Our turtles Leonardo (Pete Ploszek), Raphael (Alan Ritchson) Donatello (Jeremy Howard), and Michelangelo (Noel Fisher) spend their time training, or playing inside their sewer lair and only choose to come out at night fight crime or sneak into basketball games. The Shredder and Karai look more recognizable this time round. With the help of the crazy scientist, Baxter Stockman (Tyler Perry), the Shredder (Brian Tee) manages to escape from police custody, and gets teleported to an alternate dimension, where he forms an alliance with from extraterrestrial warlord, General Krang (Brad Garrett). Krang arms, the Shredder with a mysterious purple substance and with Stockman’s assistance transforms dimwitted criminals Bebop (Gary Anthony Williams) and Rocksteady (Stephen ‘Sheamus’ Farelly) into a mutant Warthog and Rhinoceros to combat the Turtles whilst he attempts to find artifacts that can open a portal between Krangs world, Dimension X and earth. The Turtles with the assistance of the resourceful reporter April O’Neil (Megan Fox) and former officer-turned-masked vigilante, Casey Jones (Stephen Amell) enter a race to stop Shredder and his goons from opening the portal and bringing the destruction of planet Earth. 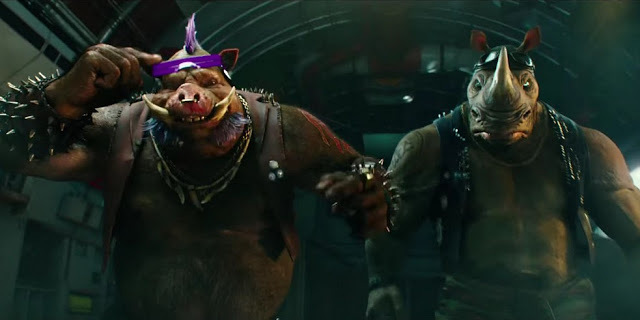 Fan favourites, Bebop and Rocksteady make their big-screen debut. The biggest flaw of the last movie was the lack of screen time the Turtles had. That was particularly infuriating as they were the best things about the previous iteration. In this film they get majority of the screen-time and as a result we get to see their personality shine and not rely on our knowledge of the characters. This picture effectively conveys Leonardo as the level-headed leader, Raphael as the tough as nail brute with serious anger issues; Michelangelo is the party dude who always gives the crowd something to laugh about and Donatello is the genius who does machines. I really enjoyed Turtles chemistry. The way they interact with each other makes you really believe that they are truly brothers. One thing I personally didn’t like about the last movie, was the depiction of the Turtles’ sensei and father, Master Splinter, an incredibly skilled ninja rat. In the previous movie he really didn’t act like a father to the turtles but rather a mean teacher who gave the turtles bizarre punishments. Teenage Mutant Ninja Turtles out of the shadows, rectifies this issue as Splinter acts more like a father in this film and is always there to give the turtles advice in their darkest hours as a father would. Unfortunately he doesn’t get to fight in this movie and it is a bit disappointing . The movie recognizes that another flaw that hampered its predecessor was its focus on Megan Fox’s questionable performance as fan favourite, April O’Neil. Thankfully Michael Bay has taken note of this flaw and as a result given less screen-time to April. On top of that Megan Fox gives us a better performance this time-round. Another performance that was made better as a result of less screen-time is Will Arnett’s, Vernon Fenwick. Last time round he was meant to be the comic relief but kept falling short in that regard, however the team behind the movie have recognized that like April, these human characters should play a supporting role and not take the main stage and I feel the character is a little bit funnier thanks to the fact the Will Arnett is sparingly used in this iteration. Another issue that plagues the last film, was the manner in which the Turtles arch-nemesis, the Shredder was shoehorned into the last movie. Story goes that William Fichtner’s character, was supposed to take the mantle however there was a huge fan backlash and the studio was forced to put in the shredder last minute. This meant he was devoid of personality and was made into a Transformer, as he had a robotic suit to combat the turtles. However this time round the film properly gives the Shredder a personality and a face this time round. 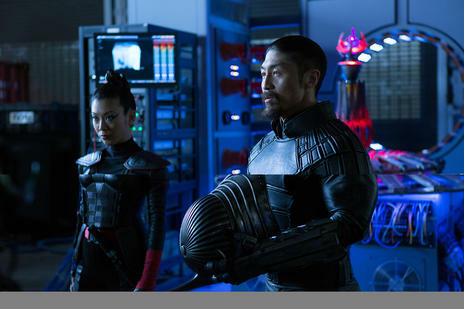 Brian Tee looks the part and feels like the shredder, even gets to dress up like the character this time round and not be put into a stupid suit. Despite the steps the movie takes in this regard the movie takes one massive step back, which I will describe in the cons section. Bebop and Rocksteady were a personal highlight of mine as they made every action sequence they appeared in made the movie infinitely better. I really appreciate the fact the movie caught the essence of the characters down to a tee. In the original animated show Bebop and Rocksteady where extremely strong adversaries but lacked the intelligence to match Turtles on a daily basis, the movie does that extremely well and I think they are one of the centre pieces in the films. Though Im not usually a fan of Tyler Perry, he has finally decided to put in a decent performance again. This time he plays fan favourite villain Baxter Stockman and I enjoyed his take on the character. He was nerdy, crazy and funny at the same time can’t wait to see more of this character in a sequel (assuming we get one). The film has some ridiculous action set-pieces and they come at you at a faster rate thanks to improved pacing. The movie recognizes that’s it not a realistic depiction of the Turtles because of that they had the ability to crank the action sequences to eleven. Personal highlights of mine was the high-way chase scene, where the turtles used their truck with gadgets and weapons to stop the Shredder from escaping,. Another scene that was extremely exhilarating was the Amazon scene where the Turtles sky-dive onto another plane and then end going down the Amazon river whilst avoiding Bebop and Rocksteady who are using a tank. Casey Jones and April O’ Neill. Is love in the air ? Shredder once again seriously, underperforms in this film. This is particularly disappointing as the film takes two massive steps forward, by properly integrating him into the plot by giving him a face and a personality (a dull one at that) and removing that god-awful transformers-esque suit he used to fight the turtles. Unfortunately the movie takes three massive steps back as he doesn’t even throw a punch or kick in this movie and all he does is walk around the room and brood about his plans to take over the world. Fan favourite Krang makes his on-screen debut in this film and honestly, it’s underwhelming. There is no real sense of conflict between the Turtles and Krang as he only appears in the beginning and doesn’t show up until the very end and our protagonists only see him then. The only interesting thing about this character is the fact he is brain-like creature attached to a robot however he does have an annoying voice. Stephen Amell being cast as the hockey mask-wearing vigilante, Casey Jones on paper should be a thing of beauty but unfortunately he gives wooden performance. This is a shame, as we know what he is capable of through his portrayal of DC’s resident archer, the Green arrow in CW’s smash hit Arrow. Another problem I have with the character is that he doesn’t get to do much in the action-department and only there to add a little comic relief and be a forced love interest for April O’Neill. It’s a shame cause anyone who has read the comics or watched the 2003 animated series will recognize how much of layered character Casey Jones is. The film was littered with good action set pieces but the final one was very anti-climatic. I couldn’t help but feel déjà vu, as the sequence was very similar to the sequence as the first film. The turtles fight their villain in the sky, the supporting character have to take out Shredders right hand man or in this case girl , Karai (Brittany Ishibashi) from guarding the portal control, the only difference in this sequence is that the new supporting characters are now thrown into the mix and unfortunately it is not enough to distinguish itself from its predecessor. Master Splinter imparting infinite wisdom on his son. Teenage Mutant Ninja Turtles Out of the Shadow is a better effort compared to the last film. The film takes a few steps forward correcting mistakes of the last film, however it takes a few step back thanks to some fan service which doesn’t add to the film but feels like its only there to make fans happy. The film is still a fun time and there is no harm in watching this action-romp.